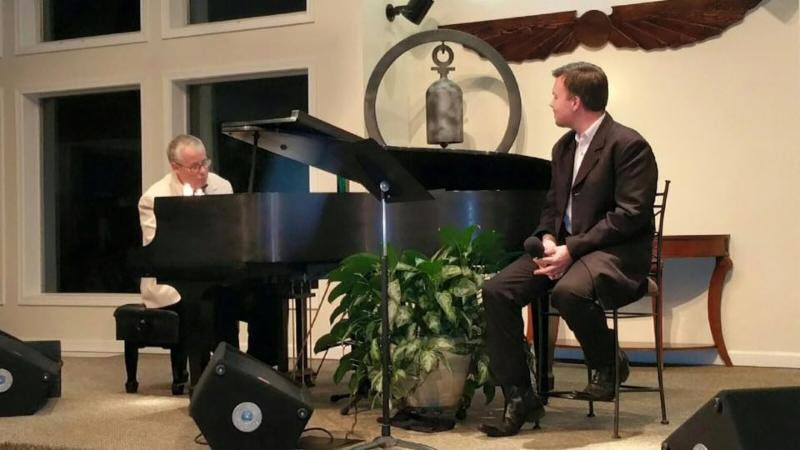 ﻿"I AM: THE POWER OF PRAYER IN UNITY"
Ramp up your prayer consciousness with Rev. 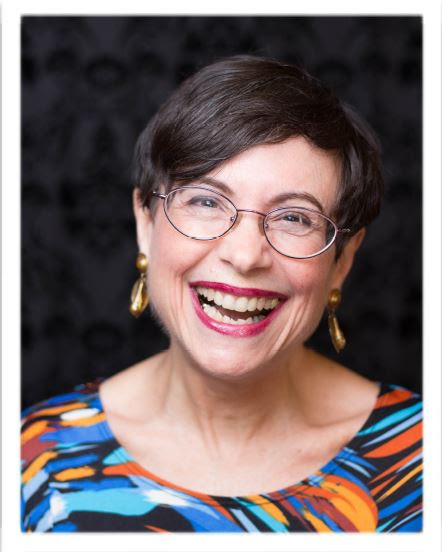 Linda Martella-Whitsett, the Vice-President of Silent Unity, as she goes beyond the basics in her fresh approach to affirmative prayer. Blessed Easter! Blessed Spring! Blessed You! As you read this newsletter you will notice all the youth activities sponsored by our region. Thank you for your willingness to financially support the spiritual growth of our young folk, who by nurturing their own spirituality are nurturing the spiritual awakening of our world. In Gethsemane Jesus the Christ prays for the realization of Oneness. It is a favorite passage of mine. His prayer could be our prayer for all children and for all of us Divine children, and also hold instruction for us. "For they are not of the world, just as I am not of the world. O*Divine Mother/Father, sanctify them in thy truth, because Thy word is truth. Just as Thou didst send me into the world, so I have sent them into the world. And for their sakes I am sanctifying myself, so that they also may be sanctified in truth. “I am not making a request for these alone, but also for the sake of those who will believe in *The Christ through their word. So that they all may be one; just as Thou, my *Divine Mother/Father, are with me, and I am with Thee, that they also be one with us…. Meet the leaders of our NW Region Youth Services Team who met in January to plan all our youth events for 2018. 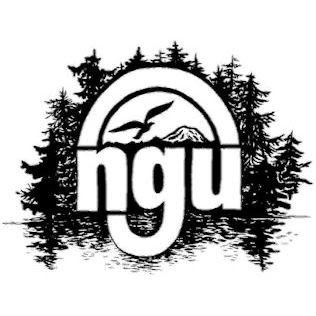 What: This 6 day, 5 night retreat includes an exciting 3 day challenge-by-choice Ropes Course, camp fires, creative expressions, all while making friends with Uniteens from throughout the NW Region. Kids Camp, a Youth of Unity service project, is a 4 day – 3 night communion with Spirit. The teen counselors volunteer and pay their own registration to attend. This event is created, planned, facilitated and supervised by YOUers (15 – 18 years olds) from Regional churches. The teens become “parents” to their campers providing all daily structure supported by and adult team. Activities include large group funshops, small family groups, singing, meditation, swimming, walking, games, prayer and vespers. ﻿Click here to view their website and learn about eligibility and registration requirements. A three day spiritual retreat for 18-35 year olds. 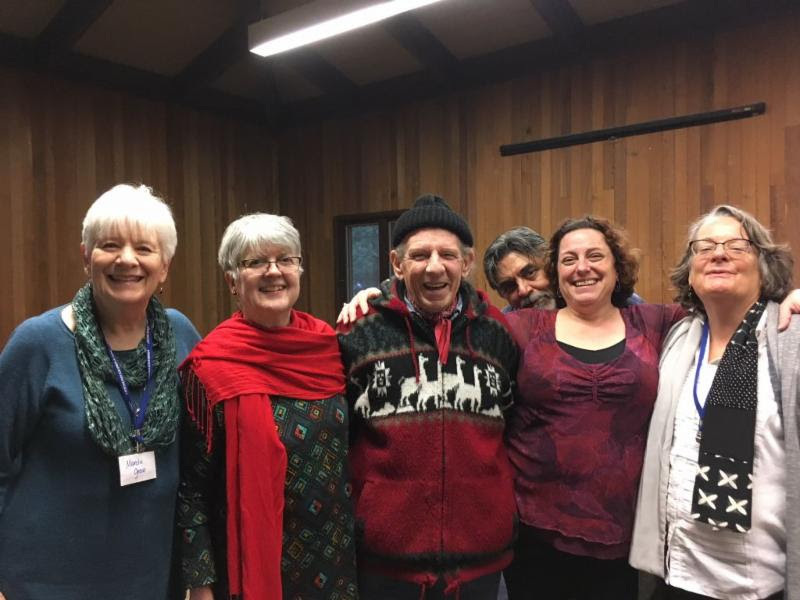 Be a Better Steward of our Planet – Our Northwest Region Leads! In 2001, the Unity Northwest region hatched the idea to launch a program to help Unity congregations become better stewards of our planet. 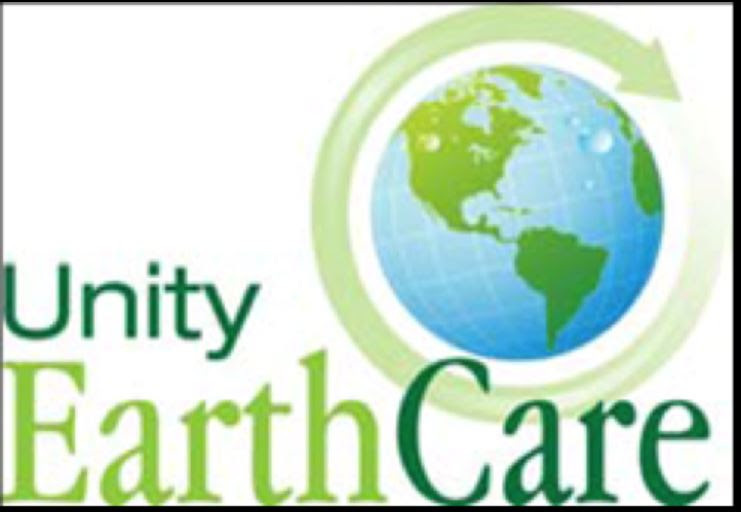 That leadership from our region led to development of the EarthCare program and congregations began signing on to establish EarthCare programs. To date more than 40 have done so.